These are public events at the college from Jan. 2–30, 2016. 2pm | Women’s basketball vs. Bowdoin. 6pm | Men’s & women’s squash vs. Middlebury. 7pm | Men’s basketball vs. Colby. Noon | Men’s & women’s squash vs. Williams. 3pm | Men’s basketball vs. Bowdoin. 7:30pm | The Little Match Girl Passion: Using masked dance, puppetry and projected imagery, Figures of Speech Theatre premieres a piece based on David Lang’s Pulitzer-winning composition for voices and percussion. Recommended for adults. FMI 207-786-6161. 11am | Men’s & women’s swimming & diving vs. Middlebury. Noon | Men’s & women’s squash vs. St. Lawrence. 7:30pm | The Little Match Girl Passion (see Jan. 9). 5:30pm | Women’s squash vs. Mount Holyoke. 4:15pm | Anthropology lecture: A talk on a topic TBA by Sonya Kahlenberg, formerly a visiting member of the faculty and now executive director of the Gorilla Rehabilitation and Conservation Education Center. Presented by the anthropology department. FMI 207-786-8295. 9am | Alpine & Nordic Carnival hosted by Bates skiing. 7pm | Women’s basketball vs. Hamilton. Four cellists from New York City’s Decoda Ensemble, shown here in its entirety, perform at Bates on Jan. 16. 9am | Alpine & Nordic Carnival (see Jan. 15). 9am | Men’s & women’s indoor track vs. Colby & MIT. 1pm | Men’s & women’s swimming & diving vs. Colby. 3pm | Women’s basketball vs. Middlebury. 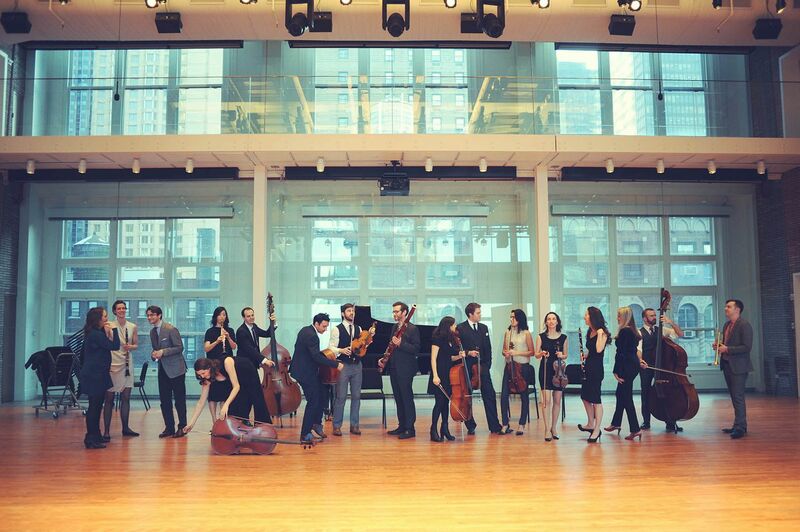 5pm | Decoda Cello Quartet: A performance by members of the Decoda Ensemble, the first-ever Affiliate Ensemble of Carnegie Hall and a chamber group comprising virtuoso musicians, entrepreneurs and passionate advocates of the arts. Free but tickets required: bit.ly/oacbates. FMI 207-786-6135 or olinarts@bates.edu. 7pm | Martin Luther King Jr. Memorial Worship Service: The Rev. Peter Paris, professor emeritus at Princeton Theological Seminary, speaks at this annual celebration of the spiritual aspects of peace and justice work. Also: music by Bates community members and moments for meditative reflection. FMI blongsdo@bates.edu. Martin Luther King Day: In observance of the holiday, classes are canceled and special programming takes place around campus throughout the day, exploring the theme Mass Incarceration and Black Citizenship. FMI MLK Day home page. 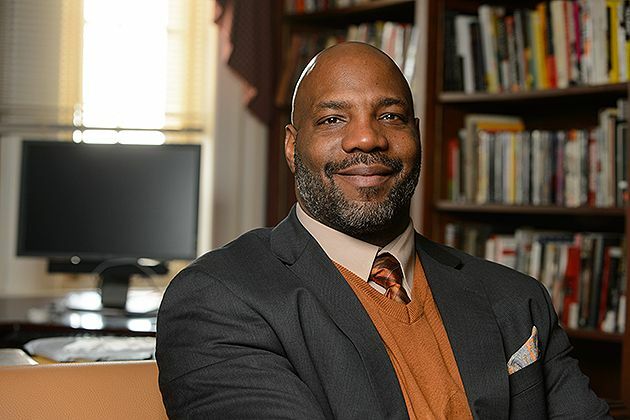 9am | King Day Keynote: The Half-Life of Freedom by William Jelani Cobb, who writes for The New Yorker on race, politics, history and culture, and is an associate professor of history and the director of the Africana Studies Institute at the University of Connecticut. Cobb’s latest book is The Substance of Hope: Barack Obama and the Paradox of Progress. FMI 207-786-6400. 10:45am, 12:15 & 2pm | King Day workshops: Faculty, staff, students, alumni and community members lead workshops relating to the King Day theme in morning and afternoon sessions. FMI MLK Day home page. 3:15pm | The Rev. Benjamin Elijah Mays ’20 Debate: Bates and Morehouse College students debate the motion “To ameliorate racial discrimination in the criminal justice system, this house believes that police reform is more important than prison reform.” Free, but tickets required; available online or call 207-786-6400. 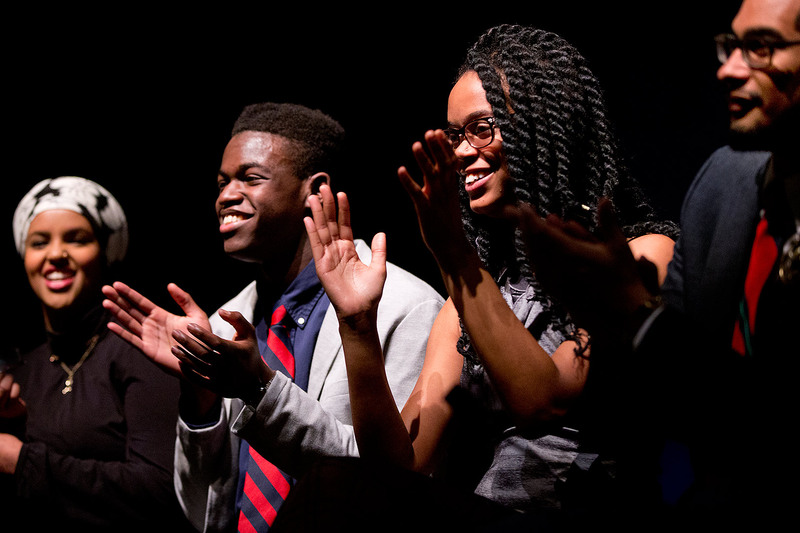 7:30pm | Sankofa: A student group explores the history and diverse experiences of the African diaspora through dance, music, theater and spoken word. Admission is free, but tickets required; available online or call 207-786-8294 or 207-786-6400. 7pm | Women’s basketball vs. Connecticut College. Duncan Hardy, Amos Libby, and Eric LaPerna are the Okbari Middle Eastern Ensemble. 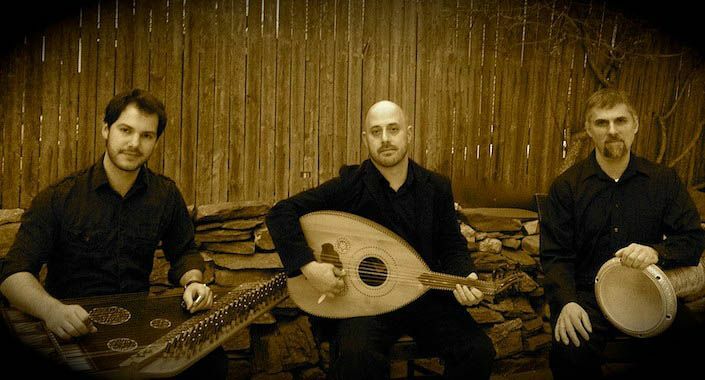 7:30pm | Okbari Middle Eastern Ensemble: Oud player and singer Amos Libby, percussionist Eric LaPerna and microtonal dulcimerist Duncan Hardy play music from the Arab world, Turkey and the Armenian Diaspora. Free but tickets required: bit.ly/oacbates. FMI 207-786-6135 or olinarts@bates.edu. 11am | Men’s & women’s indoor track: Bates Invitational. 3pm | Women’s basketball vs. Wesleyan. Noon | Place, Community, Transformation: Kingston, Jamaica: Professor of Anthropology Val Carnegie and students share insights from a community-engaged learning course that explored prospects for green development initiatives in Jamaica. Presented by the Harward Center. FMI 207-786-6202. 6pm | Men’s and women’s squash vs. Colby. 7pm | The State of Journalism in America by Brian McGrory ’84, editor of The Boston Globe. This Distinguished Alumni in Residence talk is sponsored by the College Key. FMI 207-786-6244. 4:30pm | Arts Crawl: The Arts Crawl celebrates student visual, literary and performing arts at Bates. 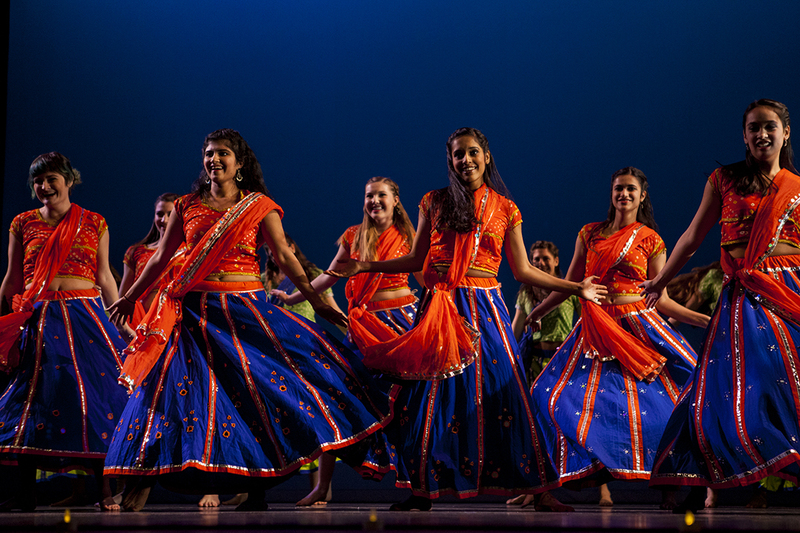 The Arts Crawl is followed by Asia Night, combining for a fun, colorful evening in the arts. FMI 207-786-8212. 7:30pm | Asia Night: Sponsored by the student organization Sangai Asia, this dazzling variety show spotlights Asian culture and heritage. FMI 207-786-6161. Noon | Men’s and women’s squash vs. Connecticut College. 3pm | Women’s basketball vs. Tufts. 3pm | Men’s and women’s squash vs. Virginia. 7:30pm | Rebecca Schwartz, flutist: Bates concerto competition winner Schwartz performs her senior thesis recital, accompanied by pianist Chiharu Naruse. FMI 207-786-6135 or olinarts@bates.edu. 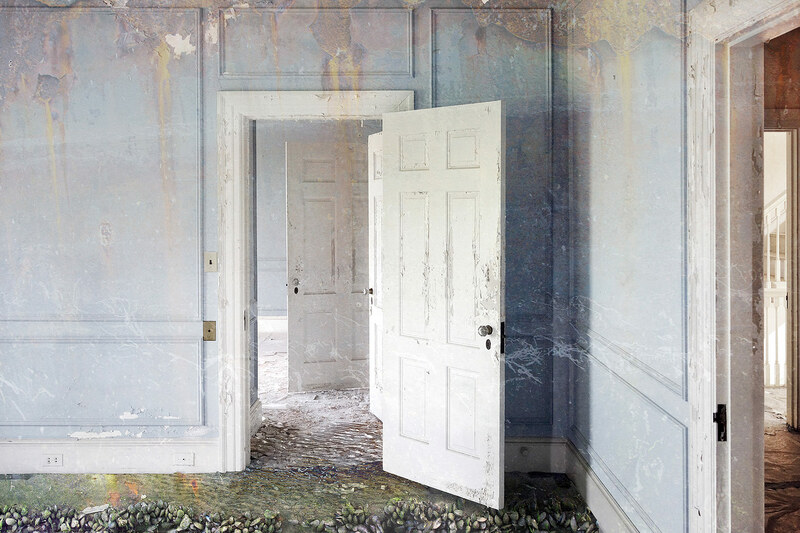 “Low Water,” a 2014 digital montage by Jeffery Becton.